Discussion in 'iPhone and iPad Games' started by One Eye King, Nov 22, 2016. 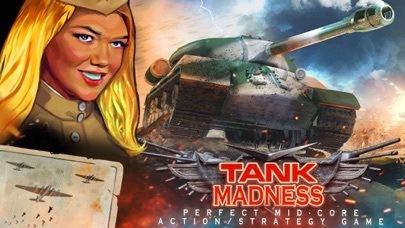 Tank Madness is an unique game combining the action, strategy & economy genres. 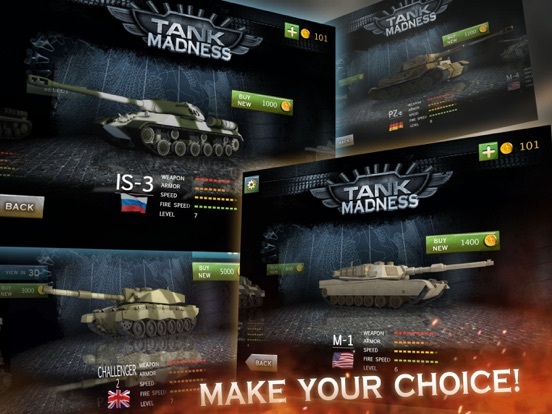 Create your own army and head it personally on the tank. 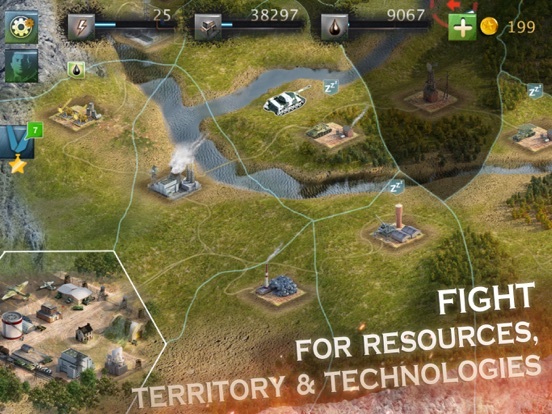 You should fight for resources, territory and technologies. 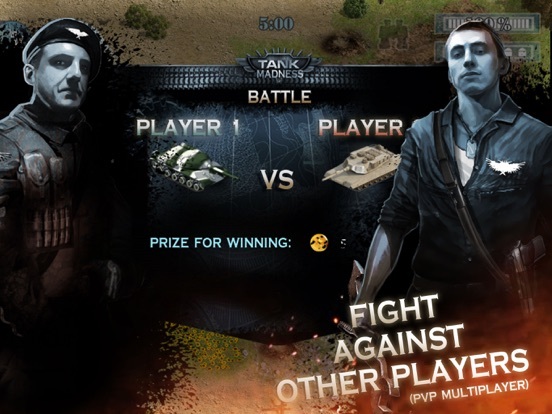 Fight against the virtual enemy and other players. 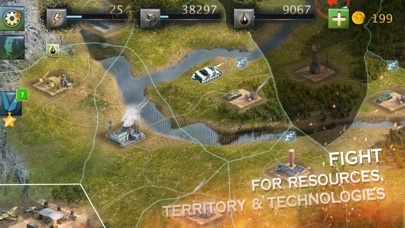 The huge territory, interesting and fascinating missions, many types of equipment, upgrades and many ways to play, rewards, achievements and bonuses. 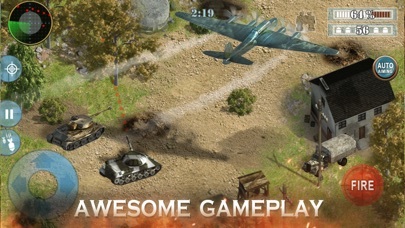 Features: - unique mix of action, economy and battle real-time strategy genres. - realistic environment and equipment visual. - unline way to play. - multiplayer with interesting possibilities - very detailed world. 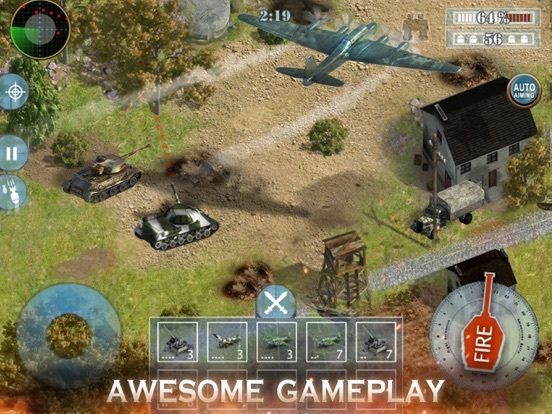 - shortage of similar games on mobiles. We are an indie-developers of this game. Here is PROMO-CODE for +500 gold: "55555"
We started a series of VIDEO-ADVICES for our gamers. NEW, BIG, FAT Promocode is ready! Enter "2017" and have EXTRAFUN! Check out our spring PROMO CODE! Enter "5005" (Settings -> PROMO CODE) and get FREE gold resources! Huge thanks for your advices about our Game. We just working on new icon! Please take a look and give us Your opinion. What You think? 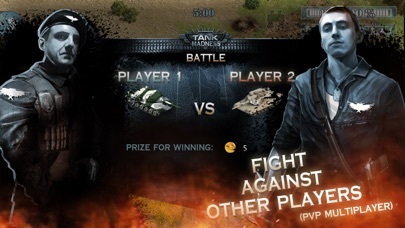 We have prepared a special, holiday Update of our Game: Tank Madness, in case of upcoming Victory Day (at May 9). - 50% Price drop on all in-application Purchases. - 50% Price drop on all Second World War victory Tanks. ATTENTION: All price drops will be available till Celebration Holidays end. New PROMO CODE is available now! 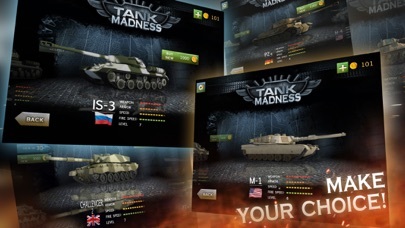 Enter "99999" in Tank Madness game: Settings - Promo code! All critique about our game are welcome! Please take a look at our new icon! 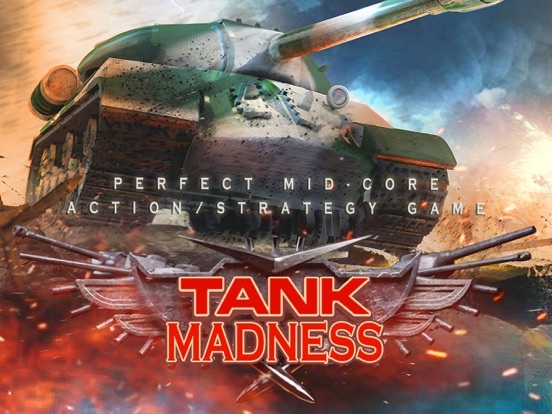 Enter "2018" in Tank Madness game: Settings - Promo code!